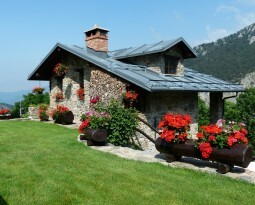 Owning an older home doesn’t necessarily mean that you don’t have a great buy when it comes to selling your property. In fact, many older homes can still offer the benefits and advantages of newly constructed homes if you work on a few points here and there. For those who have an older home or apartment to sell or rent, these following Fort Lauderdale property management tips can help you compete against the new homes on the market while still gaining buyer or tenant interest. In showcasing your apartment’s best features you will be able to improve the popularity in your property with higher buyer/tenant interest. The next thing to consider is renovating your apartment as best you can. 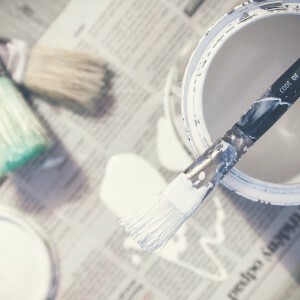 Renovating doesn’t necessarily mean upgrading the kitchen or bathroom, while this is a great option to, all that’s really needed is a simple new coat of paint to bring a fresh and new look. 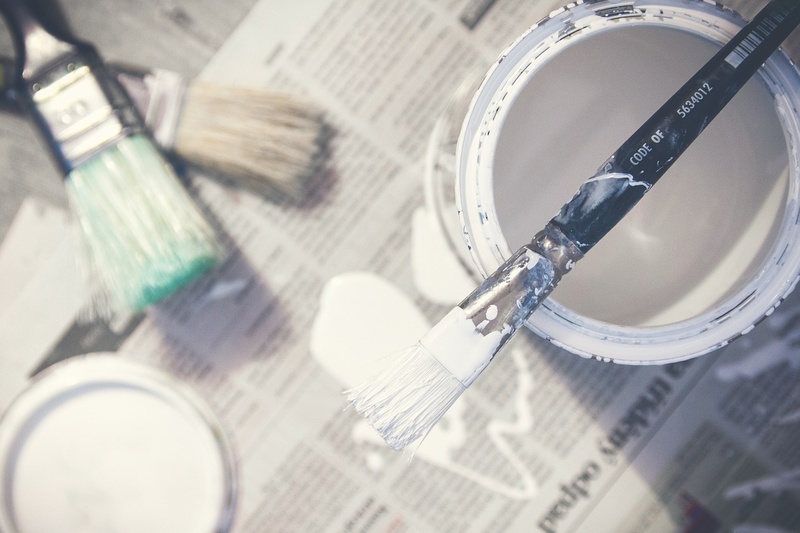 For the best results use neutral colours when painting walls. Neutral colours include whites, greys and creams. These colours give off a professional look and are generally what newer homes are using these days. 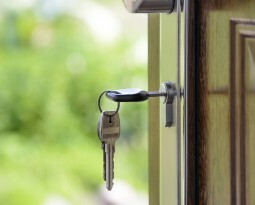 If you’re finding you’re really having problems renting out your property, you could also consider offering incentives. Incentives are a great way of helping to improve tenant/landlord relations and also promotes more interest in your property. As an example why not offer any tenants that move into your property the first 3 months of utilities prepaid, or provide them with a $100 gift card for groceries. While it may not seem much to you, it can mean the world of difference to someone who may be struggling a little more than usual. Competing with newly built properties in the world of real estate doesn’t have to be as hard as you may think. By trying some of these tips and tricks you can easily increase your chances of buying or selling. 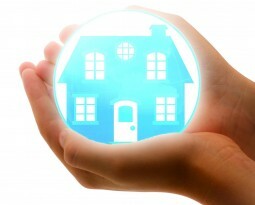 Republic Property Management can provide any home owner with professional property management in Fort Lauderdale. 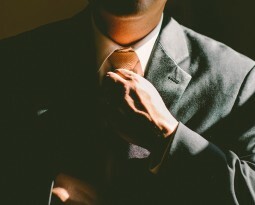 Our Fort Lauderdale property management solutions can help to find tenants and prepare you home ready for selling through tenant eviction and repairs. Are you ready to compete with pride and showcase your older home?